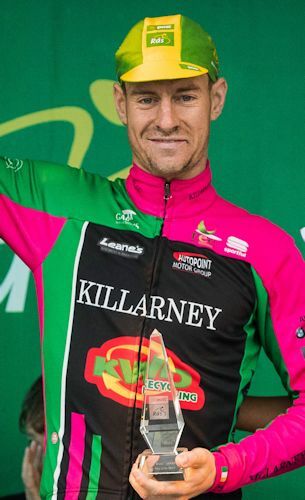 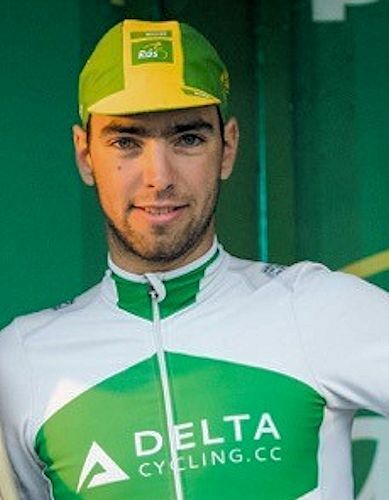 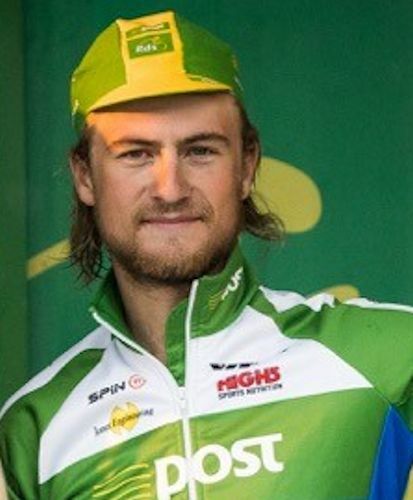 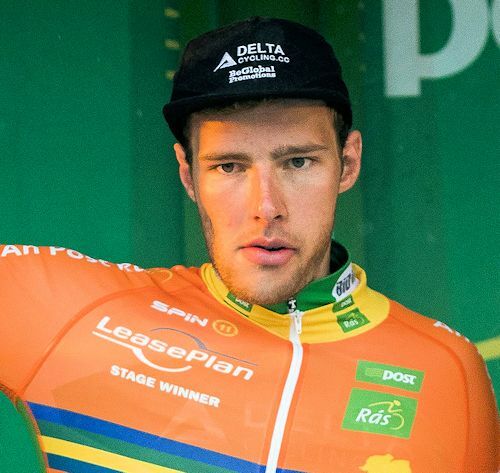 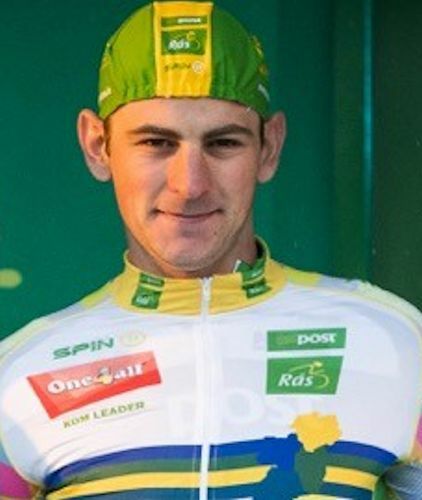 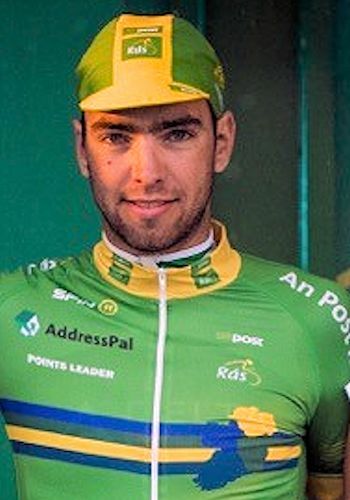 Dann Meijers Netherlands Delta Cycling Stage Seven Winner, Richard Maes , Kerry Killarney 1st. 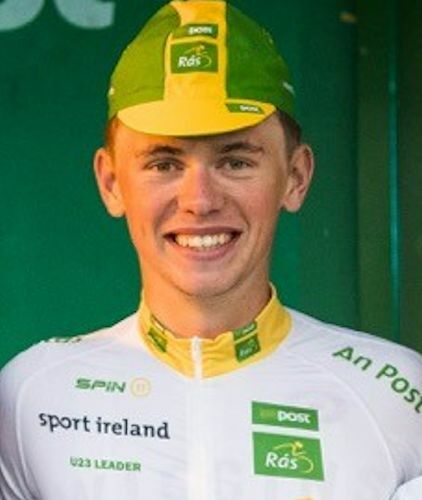 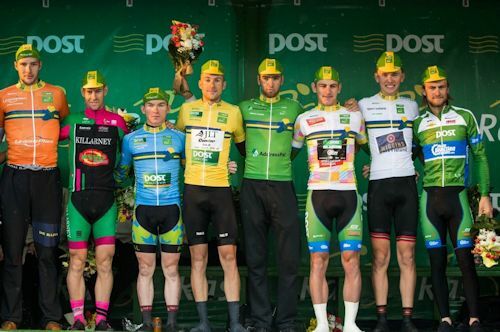 County Rider, Daire Feeley Galway Team iTap in the Leading County Rider Jersey, James Gullen Britain JLT Condor In Yellow, Daan Meijers Netherlands Delta Cycling Green Jersey, Przemyslaw Kasperkiewich An Post Chain Reaction The Mountains Jersey, Michael O'Loughlin, Britain Team Wiggins Sport Ireland Under 23 Leader, Regan Gough An Post Chainreaction 3rd. 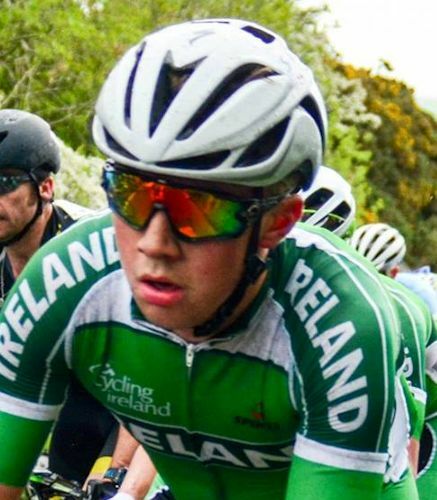 Into Ardee. 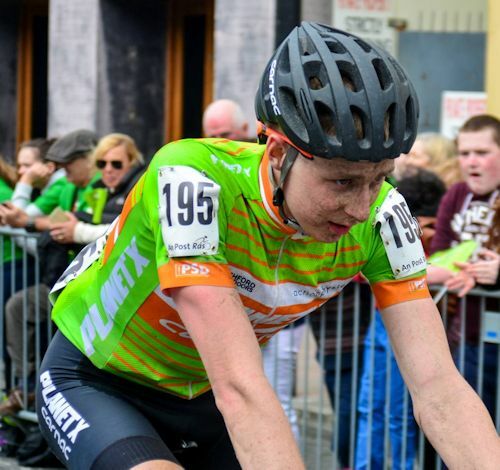 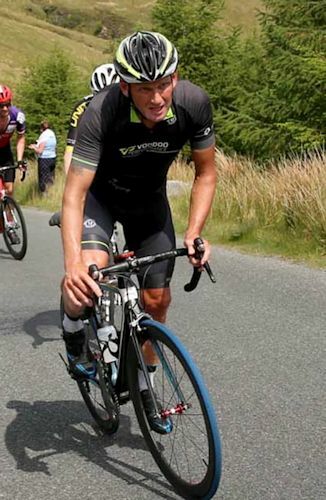 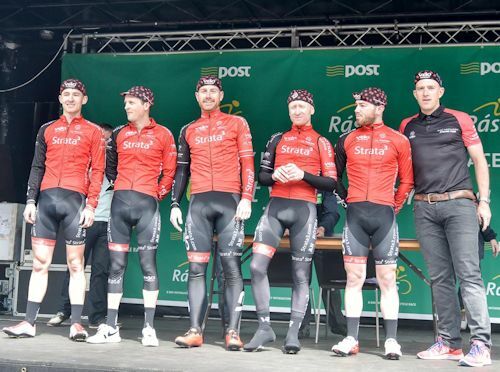 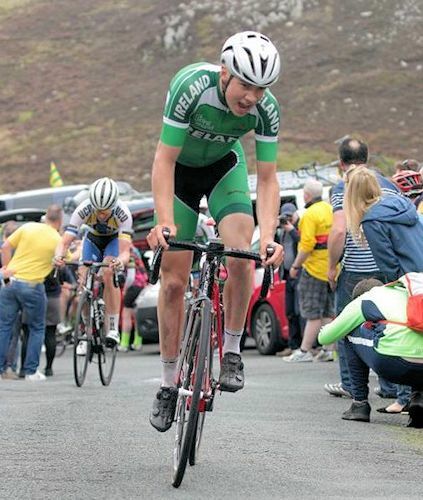 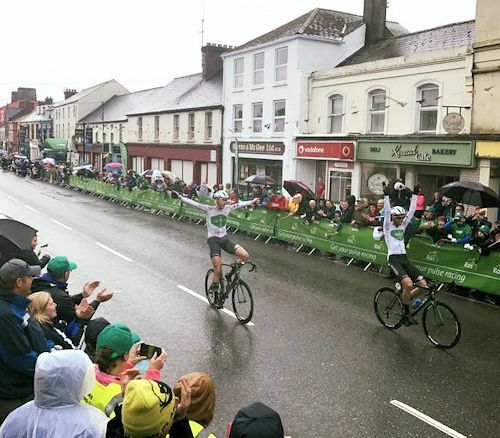 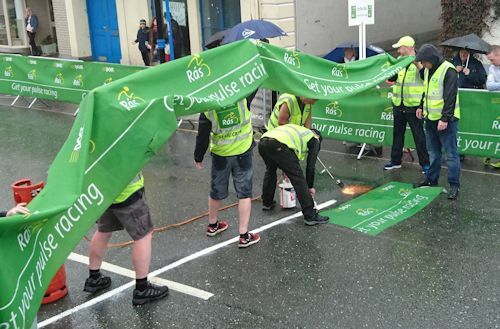 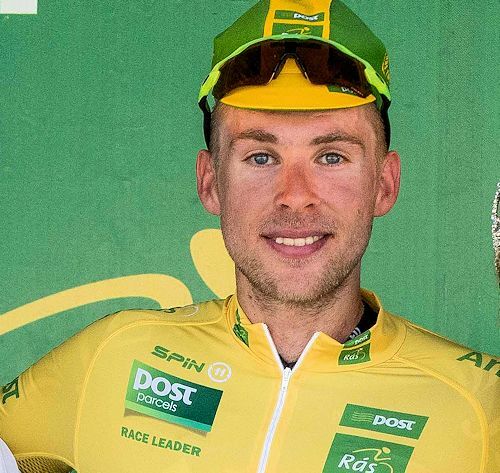 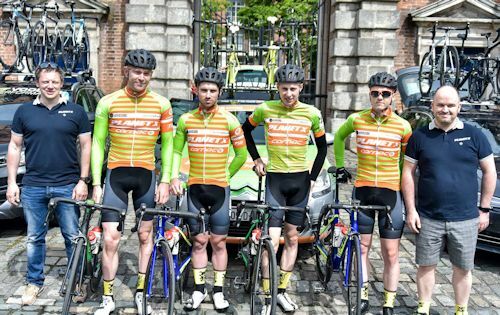 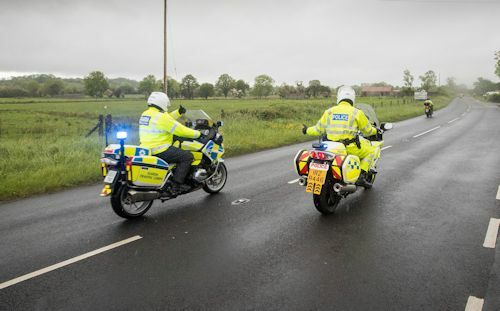 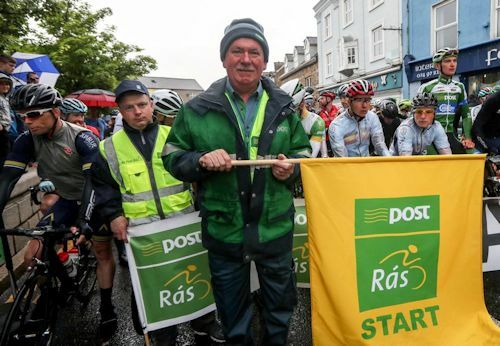 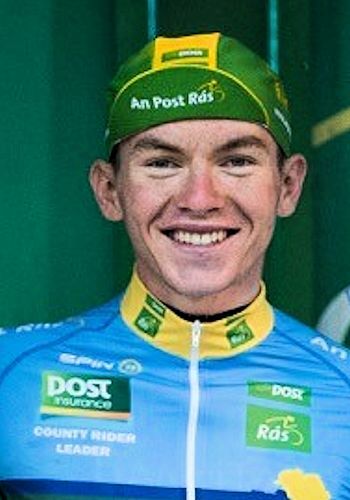 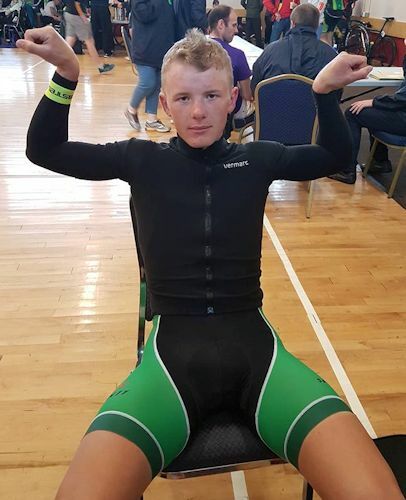 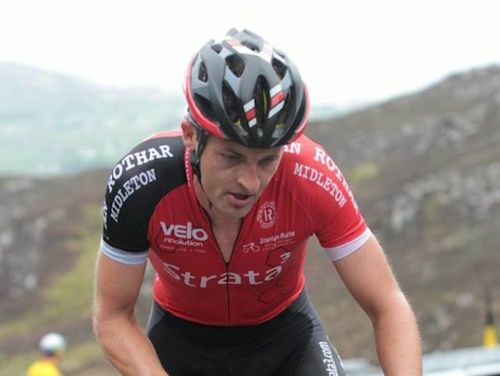 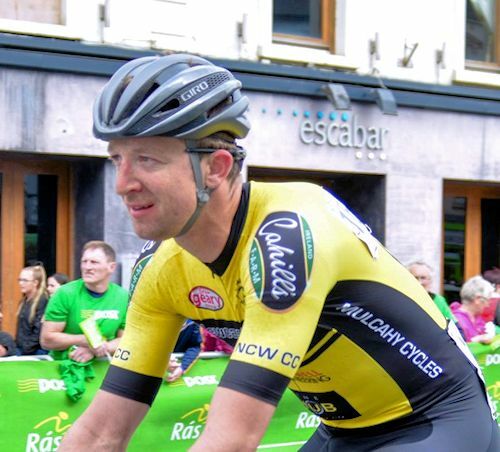 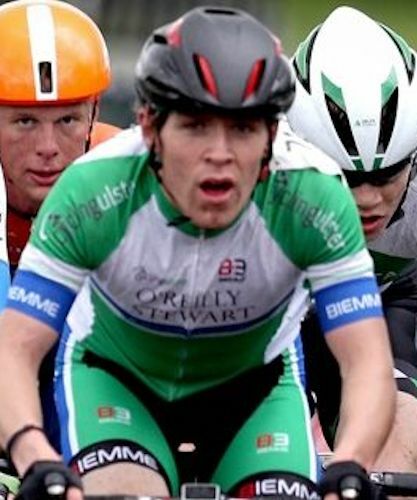 An Post Rás Stage 2 Pictures Longford To Newport 142,9 Kms.